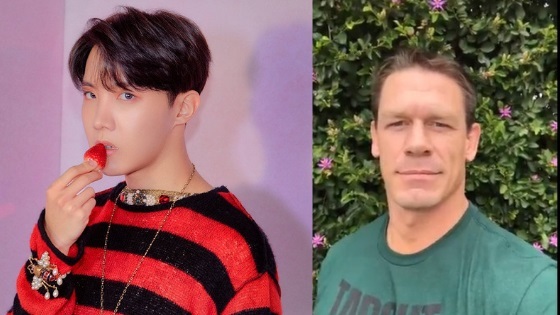 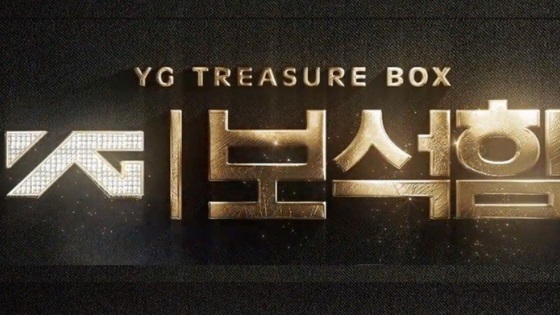 “YG Treasure Box” has revealed the first four members of its highly anticipated upcoming boy group. 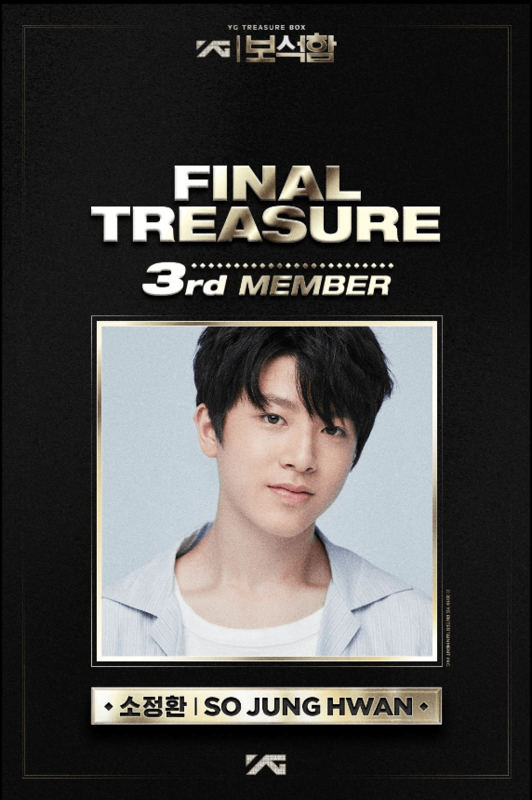 The first four trainees were chosen from 11 trainees who qualified for the finals and two more trainees who were brought back, the 13 final trainees were: Kim Doyoung, Kim Junkyu, Mashiho, Park Jeongwoo, Park Jihoon, Bang Yedam, So Junghwan, Lee Byounggon, Kim Seunghun, Yoon Jaehyuk Choi Hyunsuk, Haruto, and Ha Yoonbin. 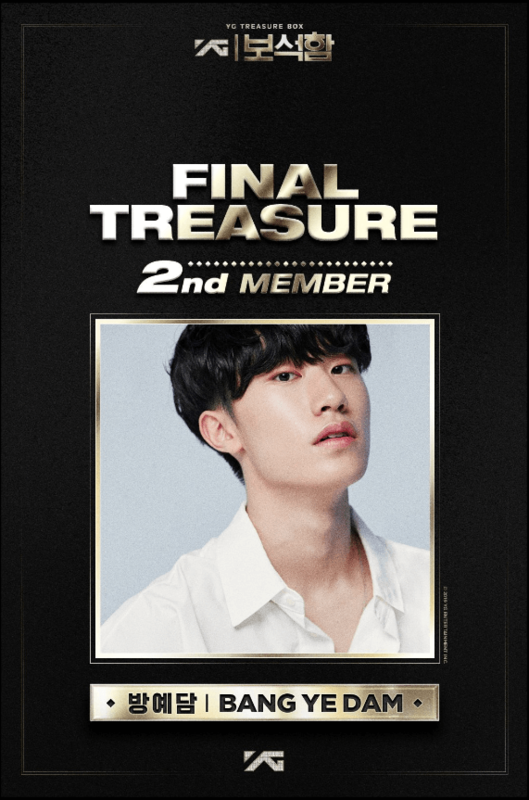 So Junghwan came in first for the dance position. 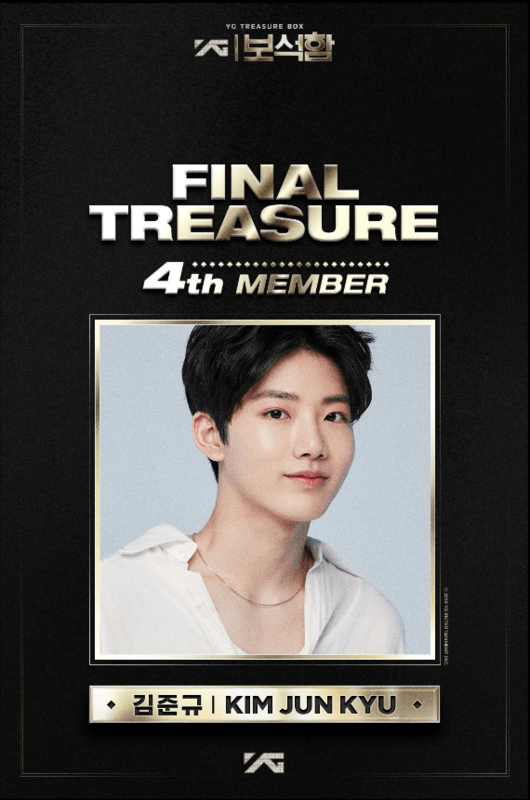 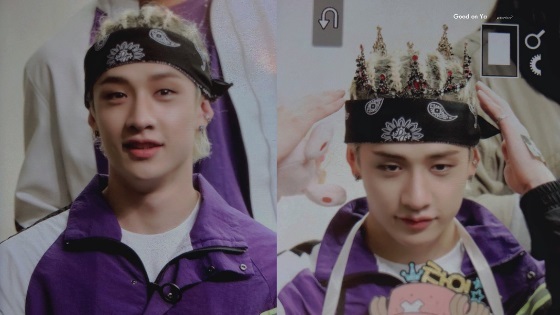 Kim Junkyu was the final member of the four to be revealed on January 18 episode. 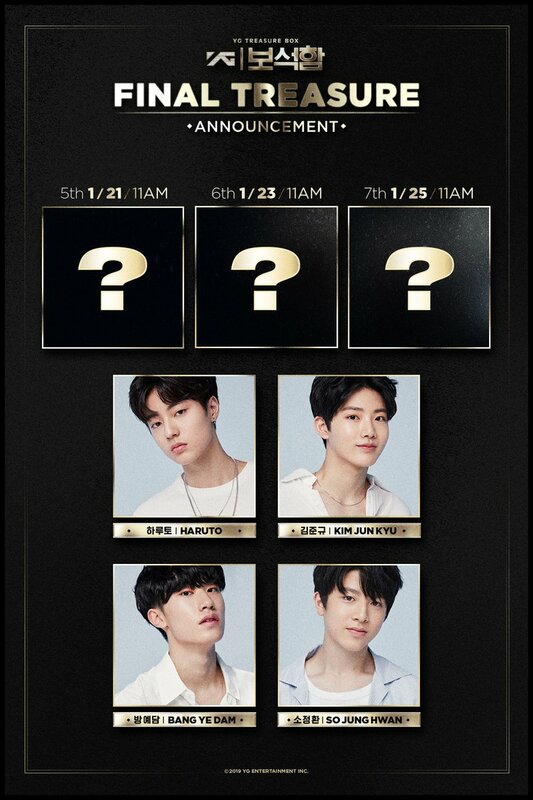 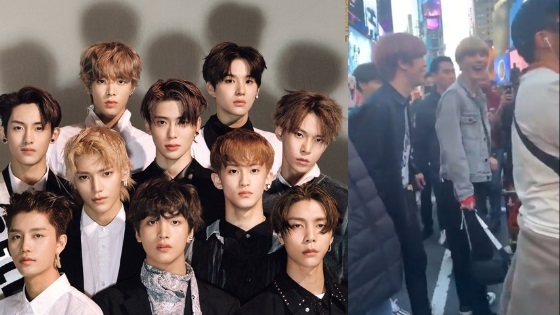 Yang Hyun Suk revealed the remaining three trainees will be unveiled next week via V Live broadcasts at 11 a.m. KST on January 21, January 23, and January 25. 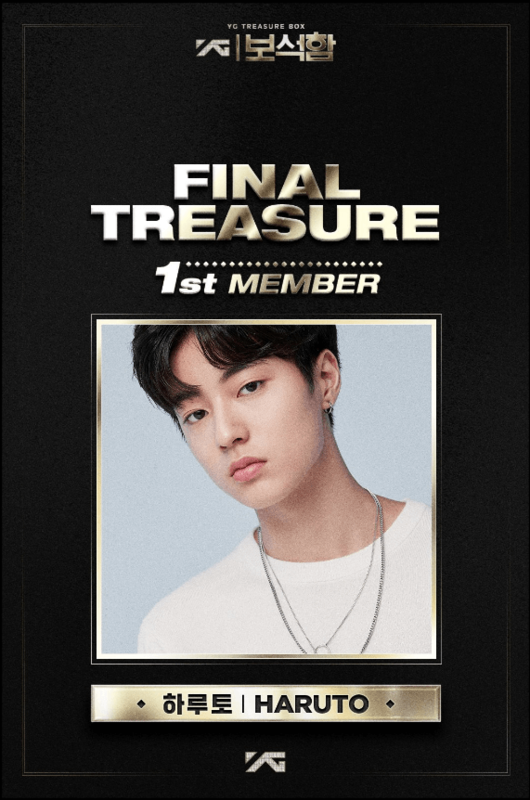 How do you feel about the finalists who made it to the group?